Need a race-day wetsuit or just want to take one for a demo swim? Contact TMS and we’ll get you zipped up. 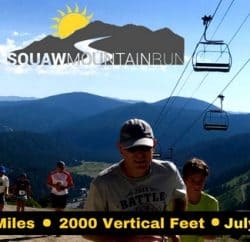 Tahoe Mountain Sports can’t do much to lessen the elevation for those taking on Ironman Lake Tahoe on Sept. 20, but TMS can help racers and their support crews handle chilly mountain temperatures and the cold water of the Sierra Nevada. Whether it’s in the lake, on the bike, out on the run or spectating, Tahoe Mountain Sports has everything to cover the pre-race, post-race and race-day nutrition and gear needs of triathletes and their families. 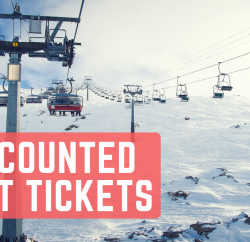 Starting Monday, Sept. 14, Tahoe Mountain Sports, located just off the bike course in Truckee at 11200 Donner Pass Rd., kicks off its annual Ironman appreciation days with a variety of steals, deals and schwag. Make sure to stop by the store to stock up that transition bag and at the TMS booth in the Ironman Village at Squaw Valley for a chance to win gear. Forget race-day nutrition? Don’t stress; Tahoe Mountain Sports stocks all the best offerings from Hammer, Clif, Gu, Nuun and Epic Bars. From goggles and swim caps to wetsuits, Tahoe Mountain Sports boasts Truckee-North Tahoe’s best supply of triathlon-specific gear from Tyr, Nathan and 2XU. Need a race-day wetsuit or just want to take one for a demo swim? Contact TMS and we’ll get you zipped up. And whether it’s a racer taking on the 26.2-mile run leg of the triathlon or the family exploring the area’s trails, Tahoe Mountain Sports has a top-of-the-line selection of footwear for road and trail running and hiking. From free wetsuit demos and the chance to win a $100 store gift certificate, Tahoe Mountain Sports welcomes those taking on the challenge of Ironman Lake Tahoe. Good luck! Mon-Weds (9/14-9/16) – Take 20 percent off all nutrition products, compression and warm/cold weather gear. Check out brands like Hammer Nutrition, Gu, Clif, 2XU and CEP compression. Ironman Week (9/14-9/20) – Free 2XU wetsuit demos all week long. 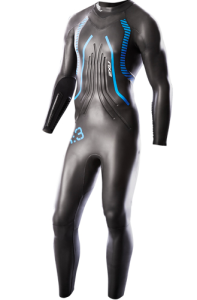 While supplies and sizes last, stop by the store and take a 2XU wetsuit out for a swim in Tahoe or nearby Donner Lake. 24-hour rental rates are free; anything over 24 hours is $25/day. Race day rentals are available for $25. 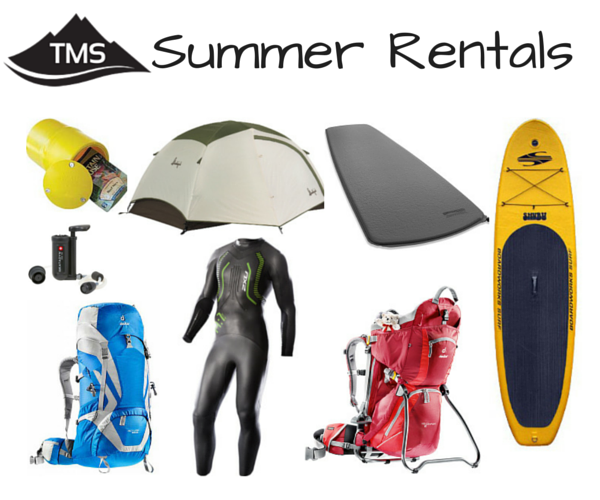 Inquire at the store for available sizes and rental reservations. Thurs-Sat (9/17-9/20) – Visit Tahoe Mountain Sports and 2XU at the Ironman Village at Squaw Valley. There will be a huge selection of 2XU compression and triathlon gear and clothing. And don’t forget to stop by, say hi and enter to win a $100 gift certificate by signing up at the booth during the expo.